Play among Exotic Cats of the Jungle and reap some awesome rewards. There is no doubt that almost everyone, even those not partial to Cats would willingly join you here. This online slot from Microgaming is themed on the genuinely wild big cats of the world. 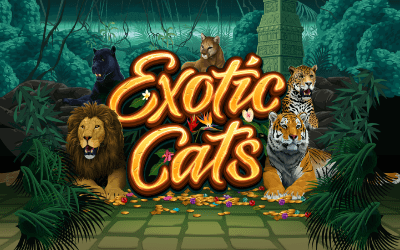 Exotic Cats is a 5 reel slot x 243 ways to win and pay from left to right set in a humid jungle setting and a tribal type soundtrack taking you into the thick of it all. The five big cat symbols are the Lion, Tiger, Panther, Leopard and Cougar. Also present on the reels are a native girl and large paw print; playing card symbols in red, purple, blue and green. The wild is the game’s logo and substitutes for all other symbols except for the gold scatter symbol. The vertical wilds feature is available in both the base game and the free spins mode. 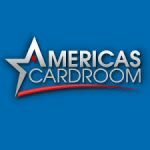 It is designed to offer the opportunity to create huge numbers of winning lines. The vertical wilds feature is triggered when you manage to get a particular cat symbol on the corresponding reel. What does that mean exactly? The free spins feature is triggered by landing 3 or more scatters on the reels at any one time. 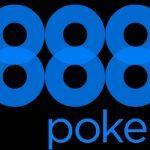 When you manage this you will instantly be awarded with 10 free spins. 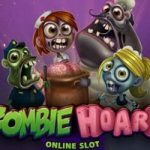 If you manage to land 3 or more scatters on the reels again during the free spins mode then you will be rewarded with an extra 5 free spins. 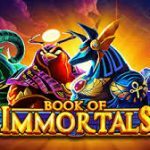 The vertical wilds feature is active the whole time that you are in the free spins mode also.